I love the analogy of tolerance & balance while cycling. 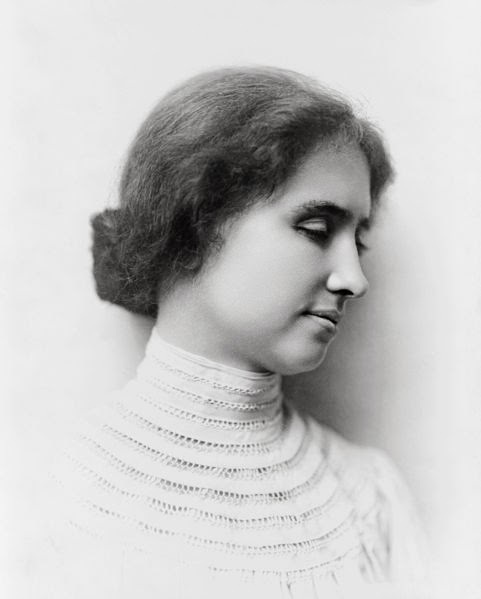 I especially love that it is a quote by Helen Keller, who you likely know was blind as well as profoundly deaf. She was a big fan of riding a tandem bicycle--did you know that?